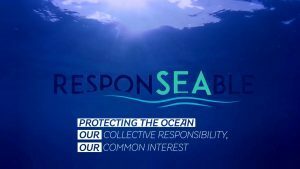 Friend of the Sea, the certification program for seafood from sustainable fisheries and aquaculture, organized Friend of the Sea awareness days in Hong Kong in cooperation with the Australian International School Hong Kong and supported by the companies Lee Fish and MM Fresh. 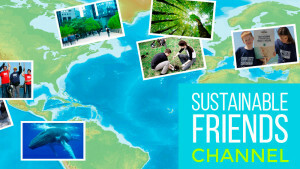 In February and March 2015, more than one hundred students had the opportunity to participate in a set of four fascinating, interactive lessons to learn relevant conservation principles. The lessons, now available online for free consultation, included interactive videos, multiple choices and role-games. The kids enthusiastically identified themselves with the fishermen and Friend of the Sea auditors, trying out various fishing methods. The school awareness initiative was sponsored by Lee Fish and MM Fresh. Lee Fish is a major New Zealand fishery and seafood supplier, marketing sustainably fished and farmed seafood worldwide. And MM Fresh is a Lee Fish Hong Kong distributor company, which introduced the school program into Australian International School Hong Kong. 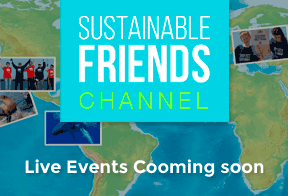 Sustainable Friends channel is a non-stop video playlist on sustainability. Did you know that snails are endangered or threatened?